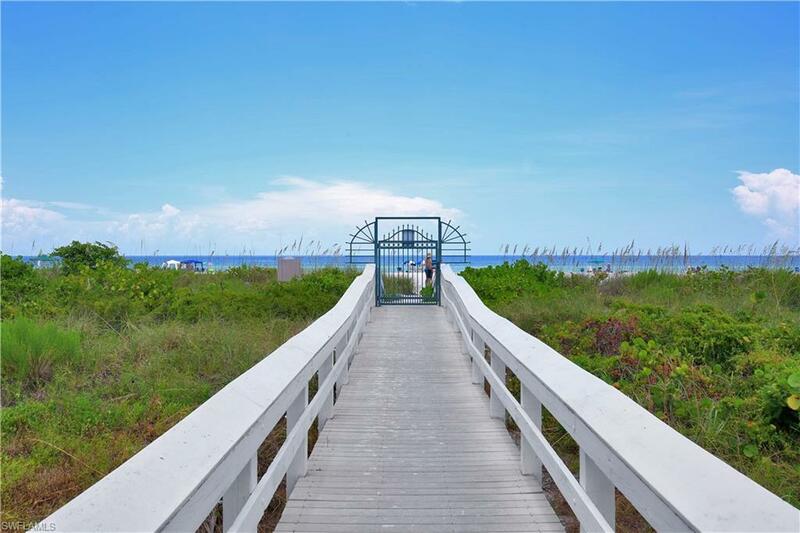 Wonderful views out to the Gulf of Mexico from this gorgeous unit at Chalet. 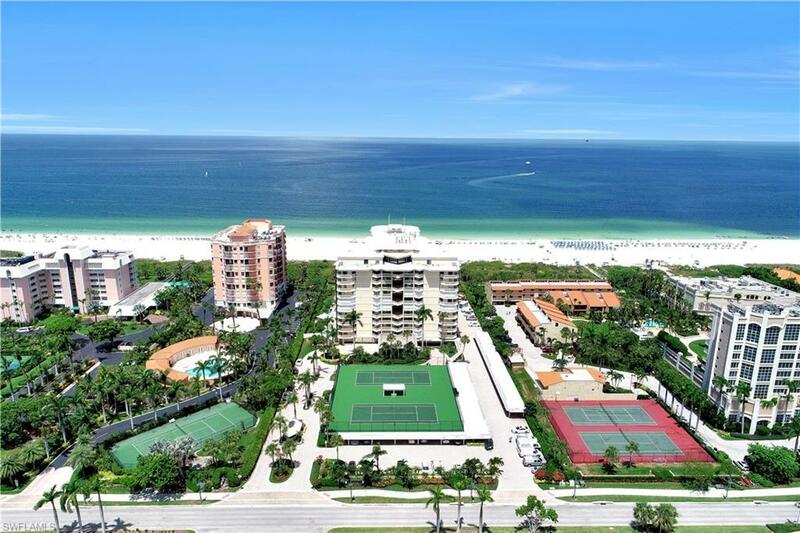 This 2 bedroom 2 bath unit with over 1800 square feet is perfectly located on Marco Island's Crescent Beach. 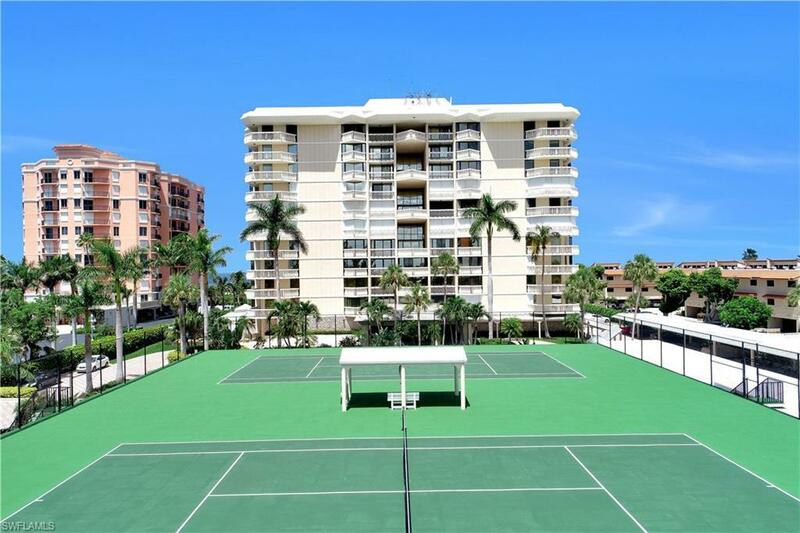 Short distance to Marriott and Hilton restaurants, plus across the street where you will find restaurants, shops, and movie theater. 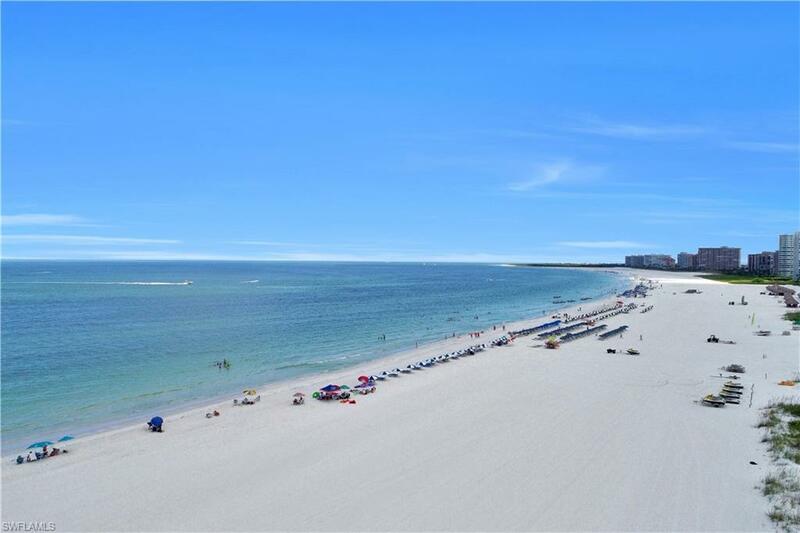 Listing courtesy of Clausen Properties Inc.